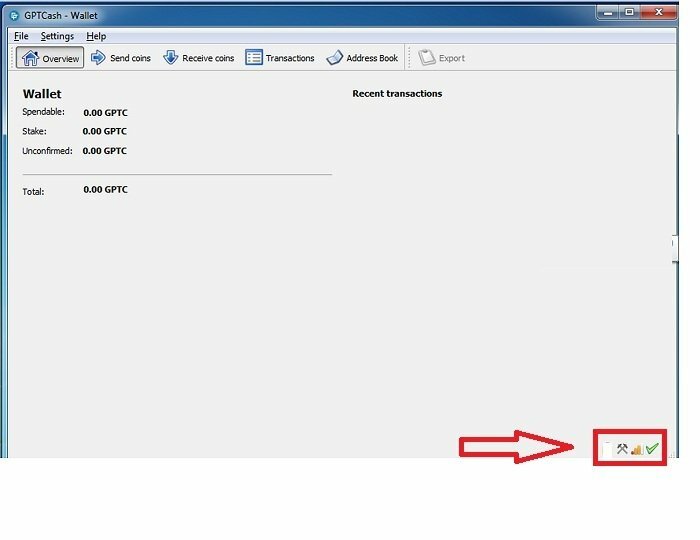 This article is step by step guide on how to start staking using GPTCash's Windows Hardware Wallet, it's also applicable in any other Qt wallet. I. Open you GPTCash hardware wallet and check if it's fully synced. Fill up your desire wallet passphrase and click "OK" when your done. after the passphrase have been set, Qt will require to restart. Go to Settings>>> Click "Unlock Wallet"
Unlock wallet make sure that "For staking only" is checked. Check the status in the image. I also use coin control to get more stakes. Sending my coins to my own address. Does anyone try this tricks? Thank you for this tutorial. Pretty straight forward ! Let's get the stake going ! How do that work, each time you send you coin or you coinblock get a steak your coin have a cool down periode. Just use coin control and let the wallet splits the coins automatically. It's a good way to optimize your staking. Oh yea, thanks bud im sure this will help our new folks. Staking this coin is great. Reward frequency is nice even tho net is just 10%. Compared to some other 10% coins this has nice reward frequency (lots of small rewards per day rather than one or 2 big ones) making it more flexible for "non-24/7" stakers like myself!